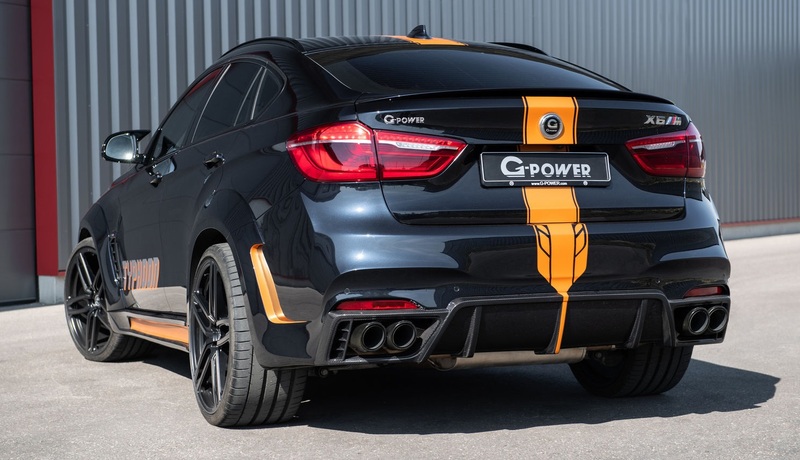 G-Power`s most impressive package is call “Typhoon” for a whole deal of reasons: it encompasses the tuner`s most outstanding visual bits adding at the same time a lot of punch under the hood. 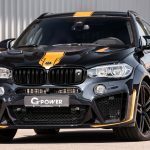 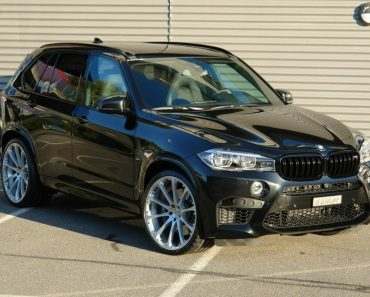 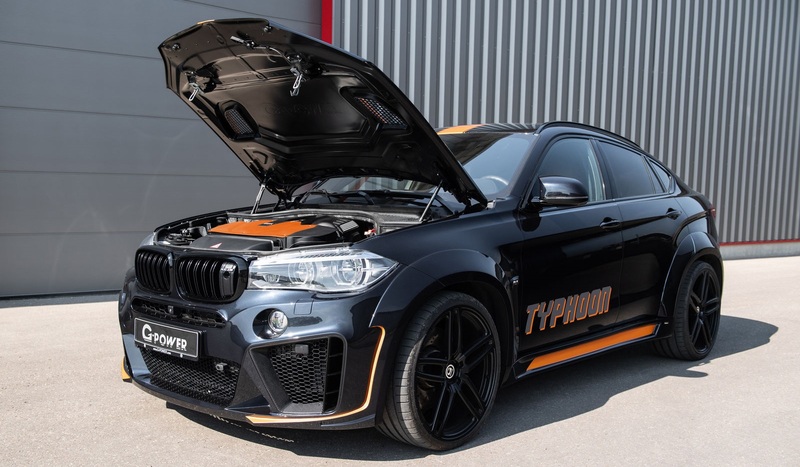 The tuner`s recent take on a BMW with the Typhoon package is the below X6M, the SUV receiving cooler visual updates and a power upgrade under the hood. 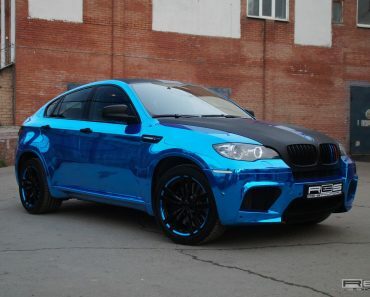 It thus becomes one of the most impressive makeovers ever carried out on an X model. 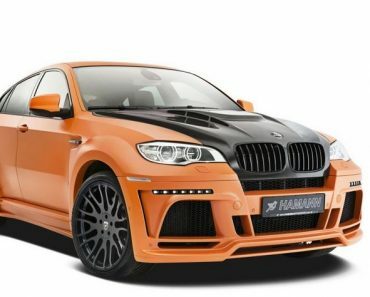 Starting with the exterior, the BMW X6M Typhoon by G-Power looks more brutal with the new colour scheme (orange accents and stripes) and new wheels, all complemented with the wide aero kit. 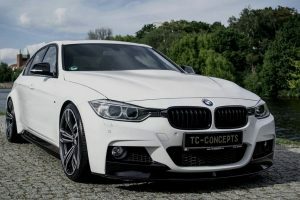 As we can depict from the media gallery below, we are dealing here with a modified front bumper with wider air intakes, along with prominent skirts on the sides which are connected with the front and rear with fender extensions. 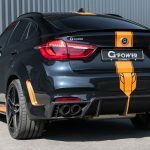 As for the SUV`s new modifications at the rear end, the technicians from G-Power have also added a carbon fiber diffuser, carbon fiber boot spoiler, and modified carbon fiber bonnet with extra vents carbon-coated 102mm tailpipes. 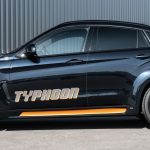 The whole deal is also complemented with massive 23-inch HURRICANE RR forged alloy wheels, along with height-adjustable GX6M-RS coil-over suspension system which brings the car closer to the ground by around 40 mm. 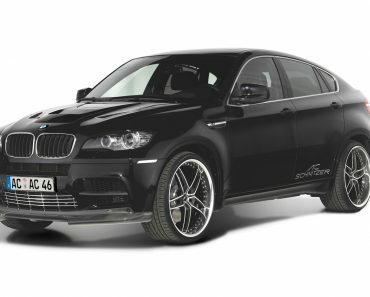 However, the SUV`s main highlight is the new power gained under the hood. 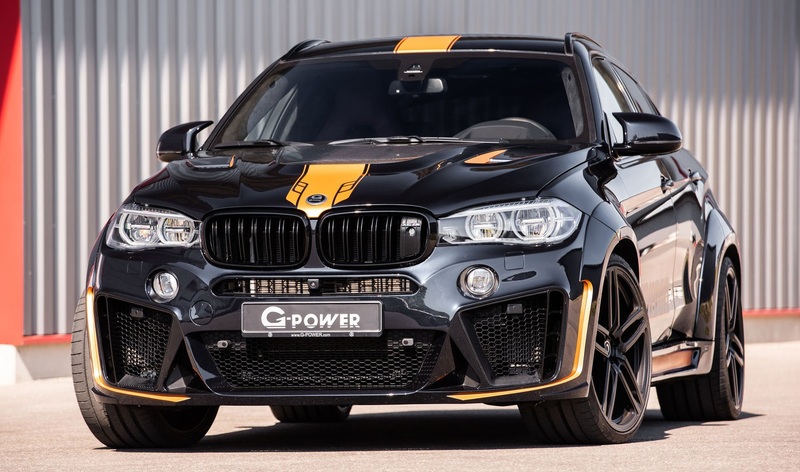 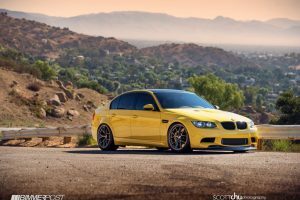 This was possible thanks to some new modifications, like new turbochargers, G-Power V3 ECU remapping, and G-Power downpipes with catalytic converters. 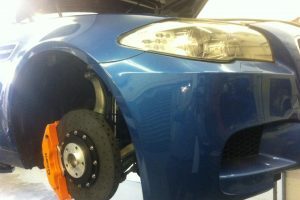 The technicians have also removed the top speed limiter. 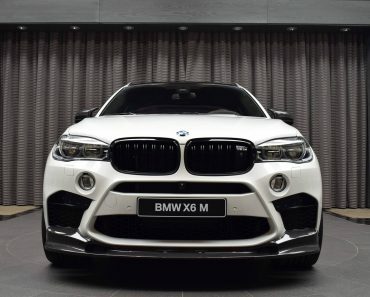 With the new power software, the BMW X6M in question delivers no less than 750 horsepower and 980 Nm of torque, all squeezed from the same 4.4-liter twin-turbocharged V8 engine. 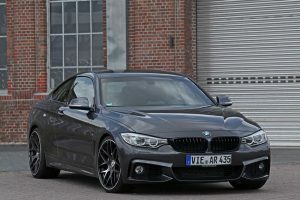 This allows a quarter-mile acceleration in just 11.5 seconds. 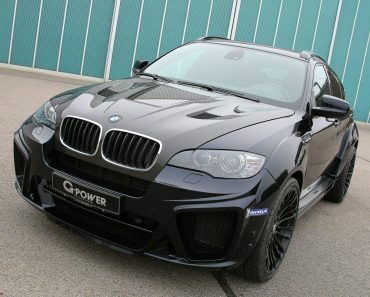 G-Power`s outstanding built on the BWM X6M can be admired in the media gallery below. 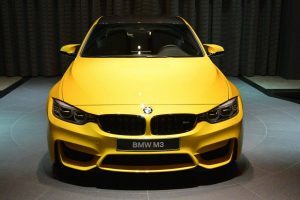 Enjoy and don’t forget to share your opinions on that!